Only the best and safest is good enough for your little ones. 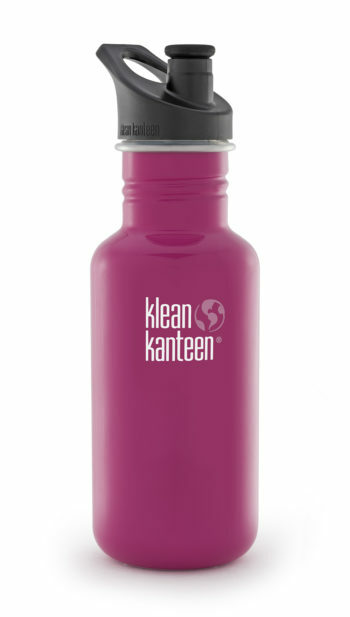 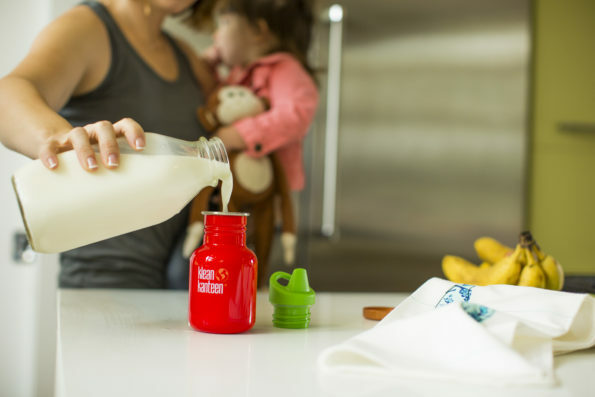 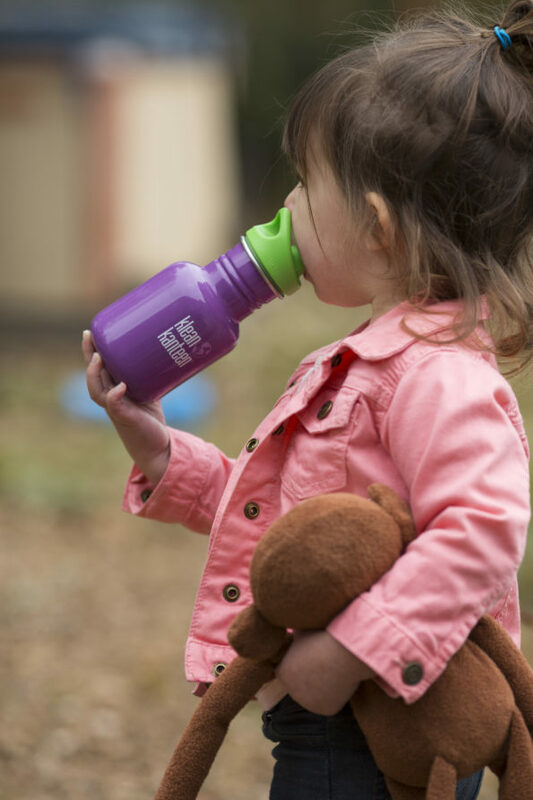 BPA-free stainless steel bottle with sippy cap for your child. 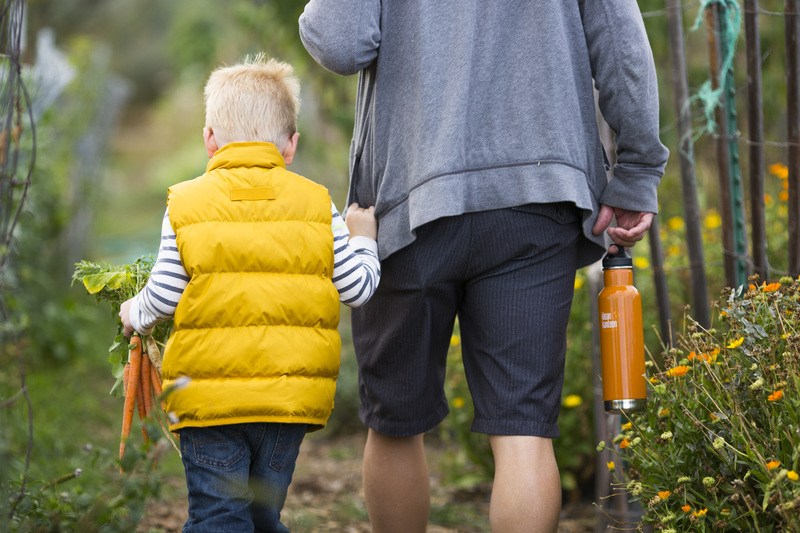 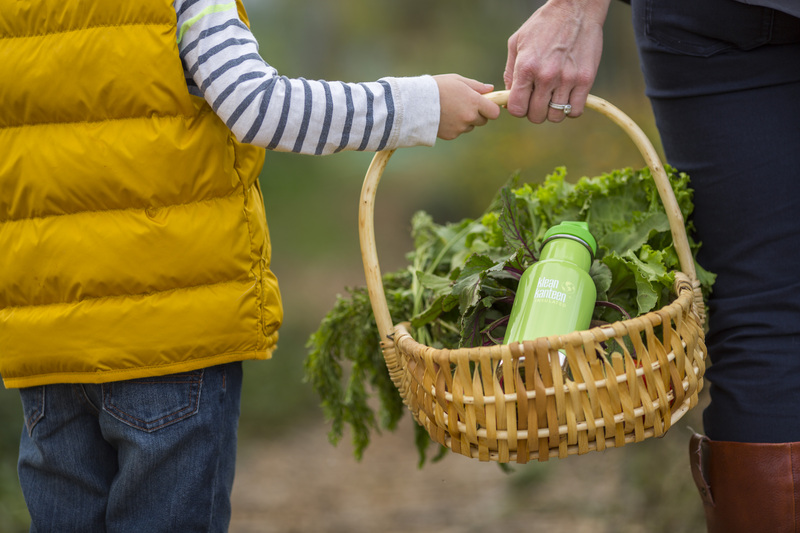 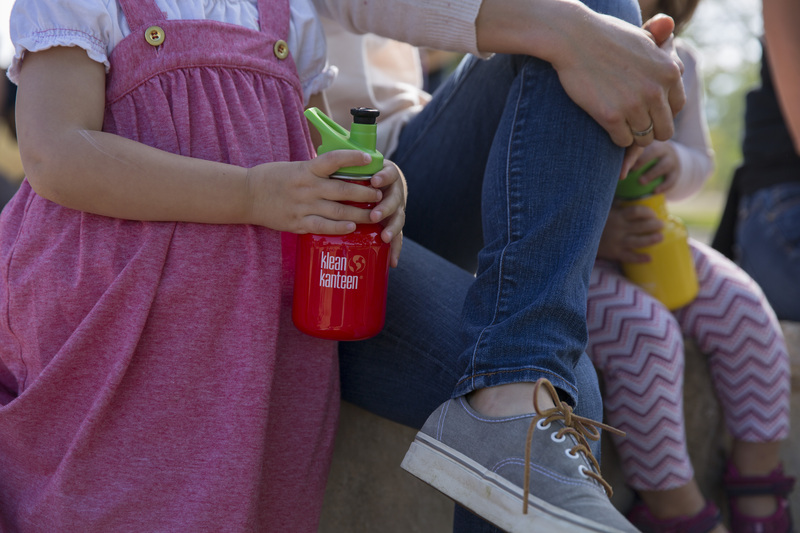 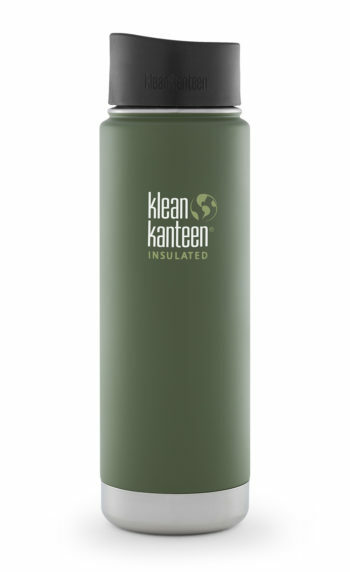 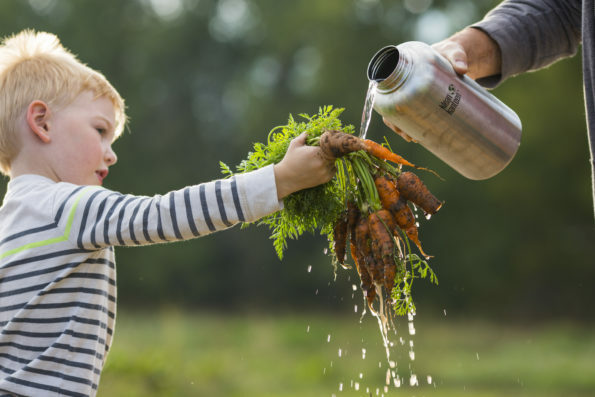 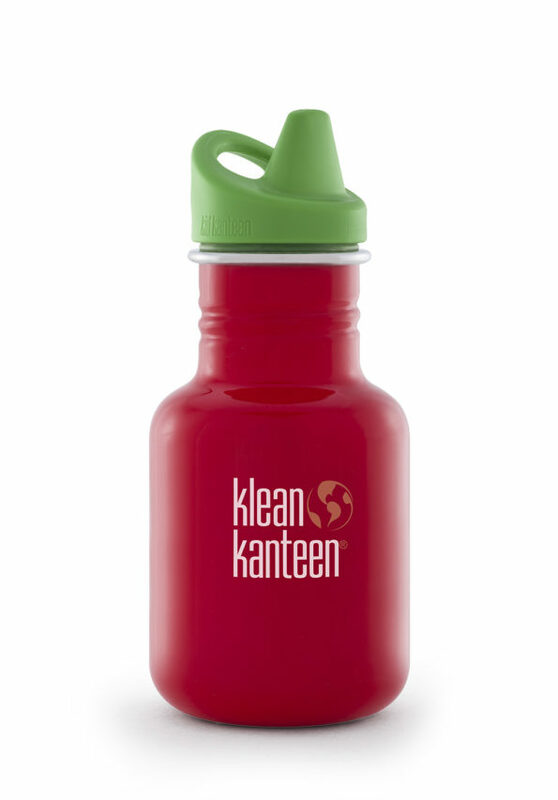 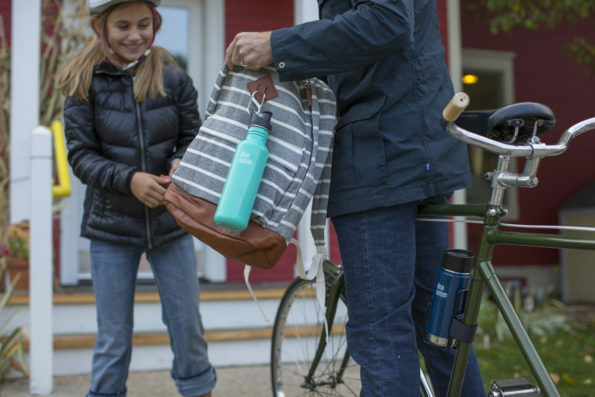 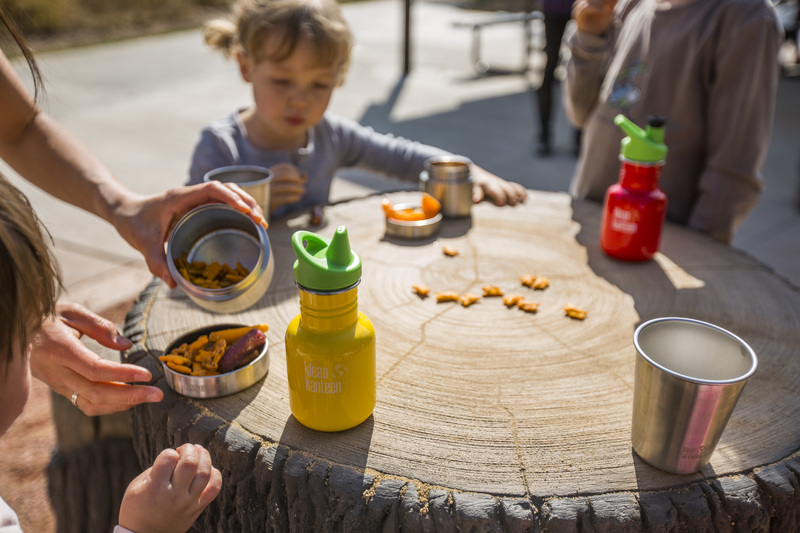 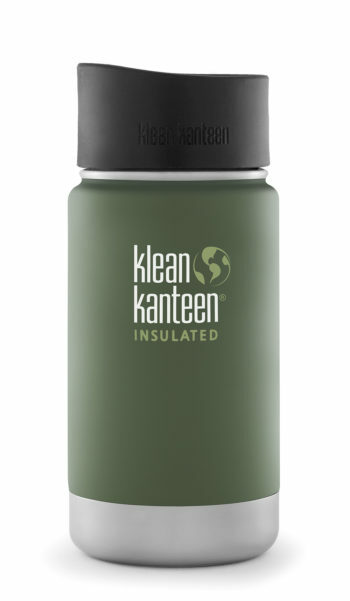 Designed for small hands, every Kid Kanteen Sippy comes with a polypropylene dust cover and handy attachment loop so it can be hooked on a bag or stroller. 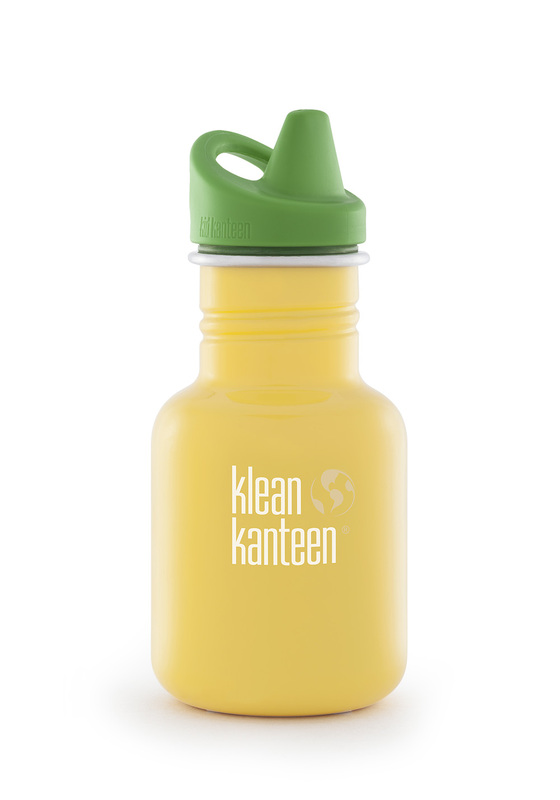 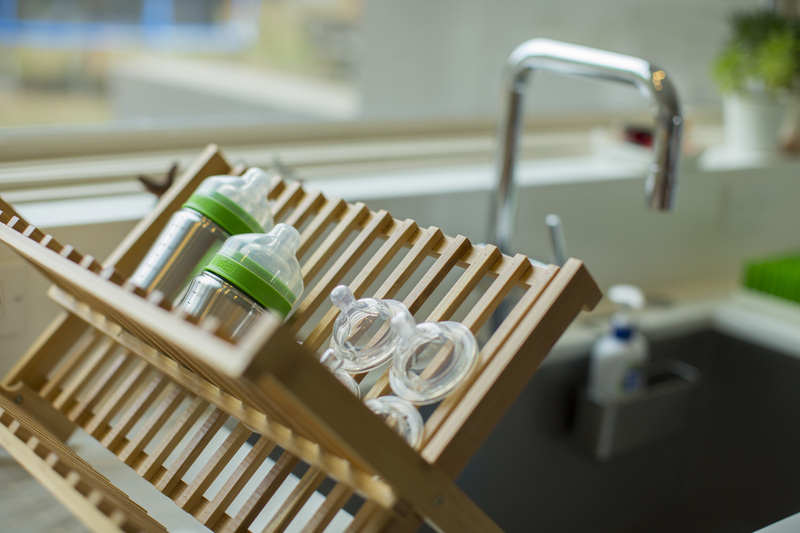 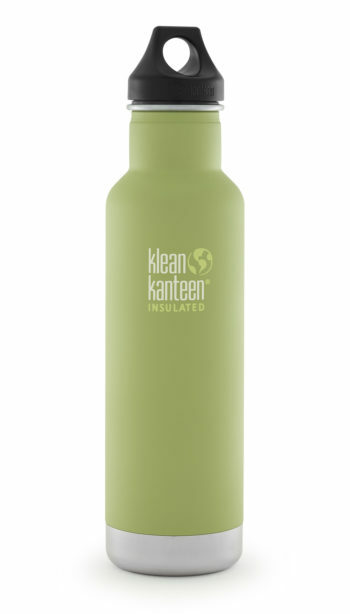 Spillproof sippy cap features dust cover, and removable valve for easy cleaning.